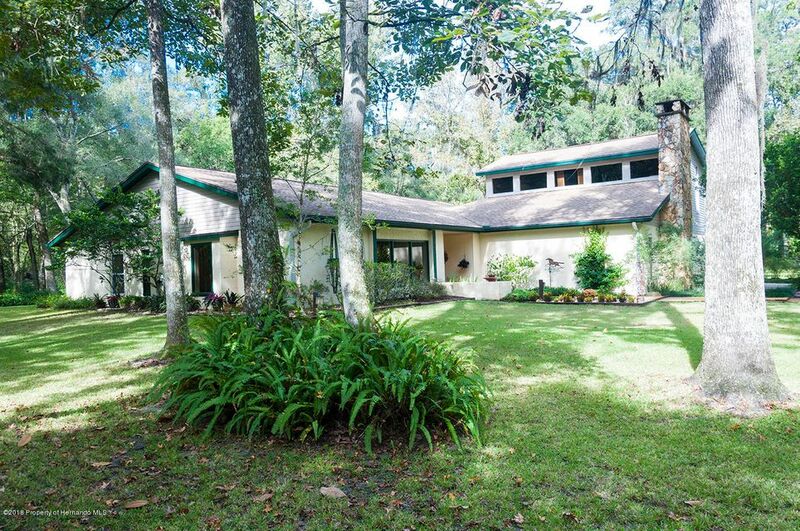 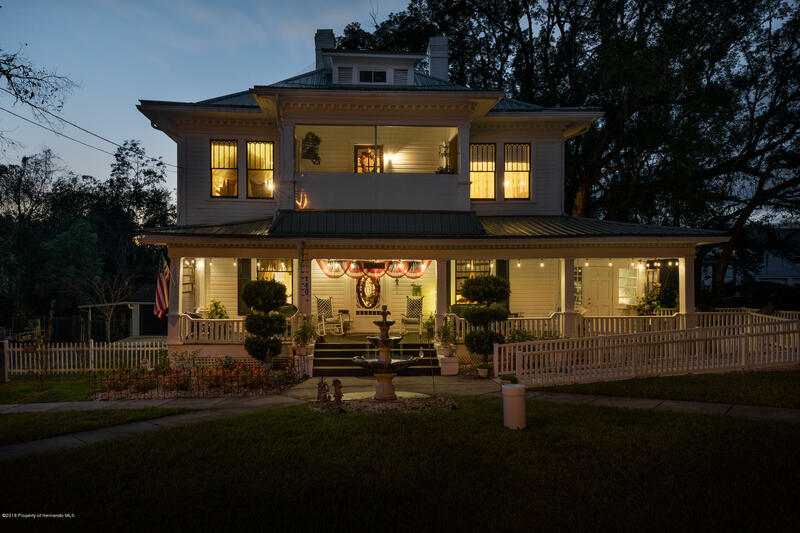 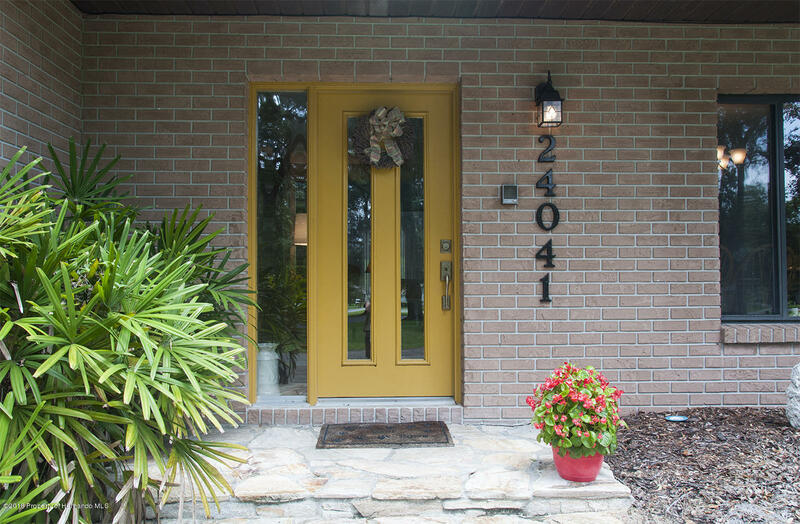 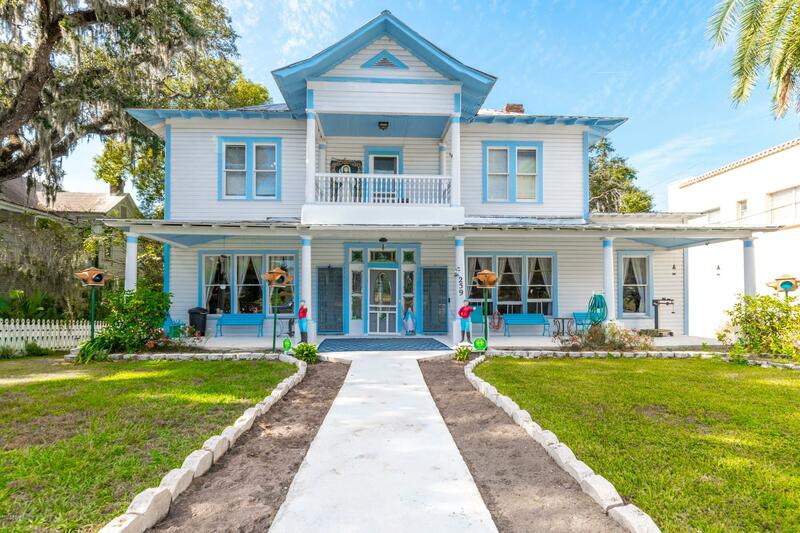 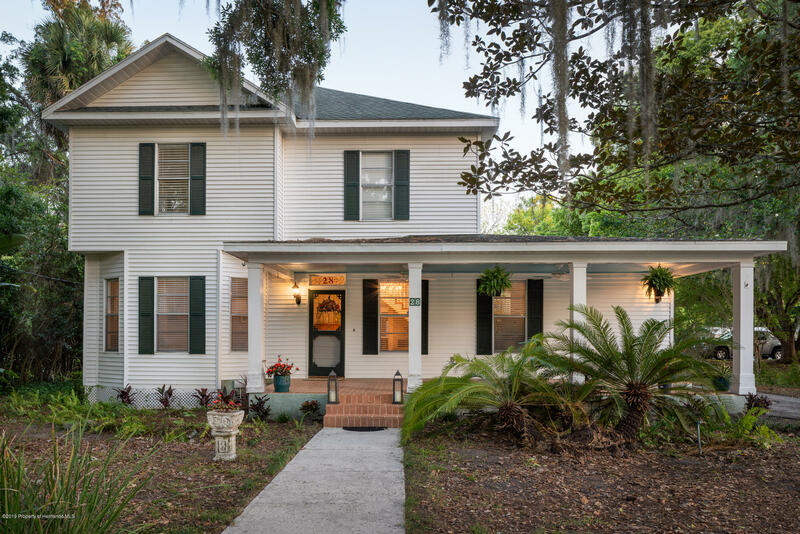 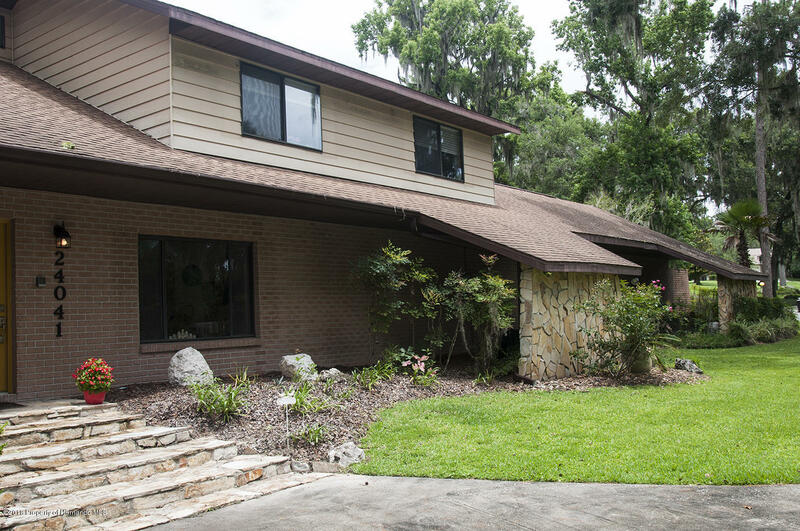 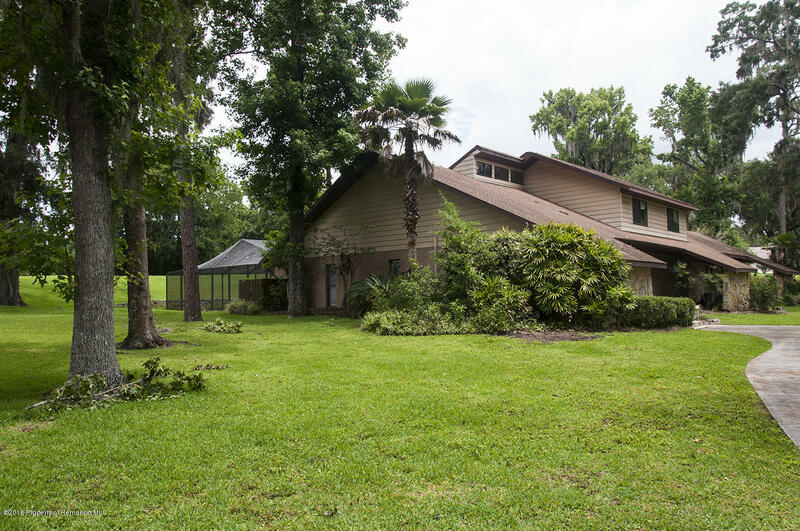 I am interested in 24041 Eppley Drive, Brooksville, FL 34601. 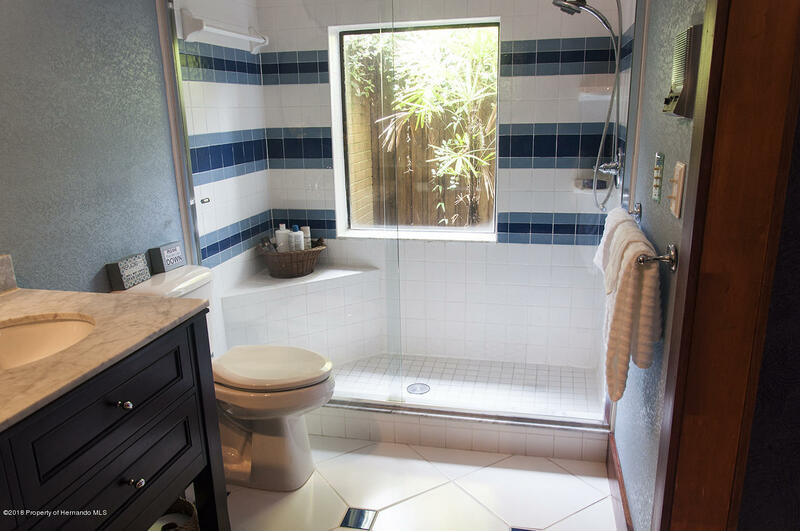 Contemporary Beauty! 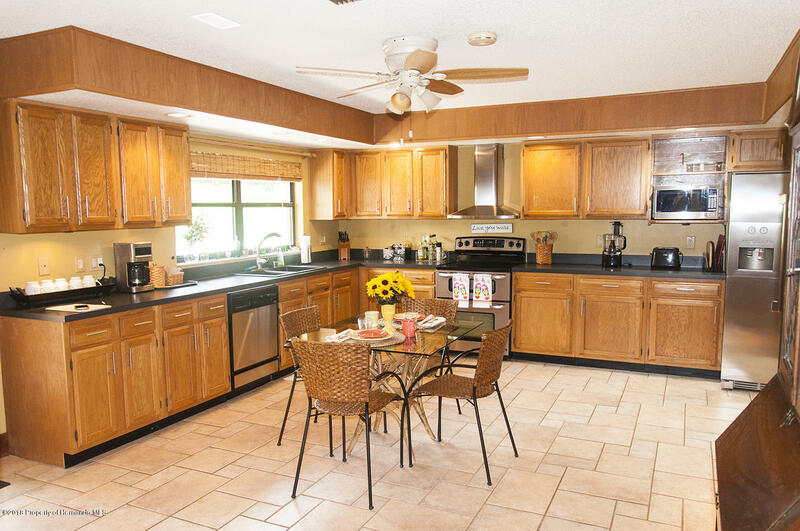 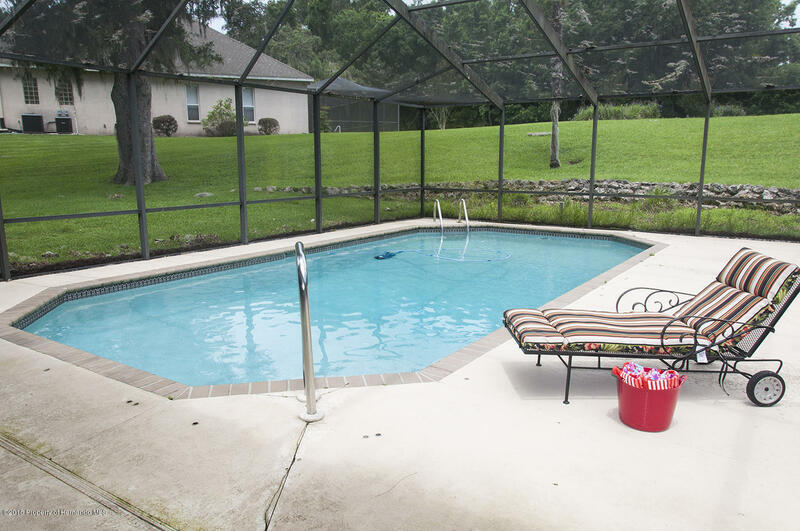 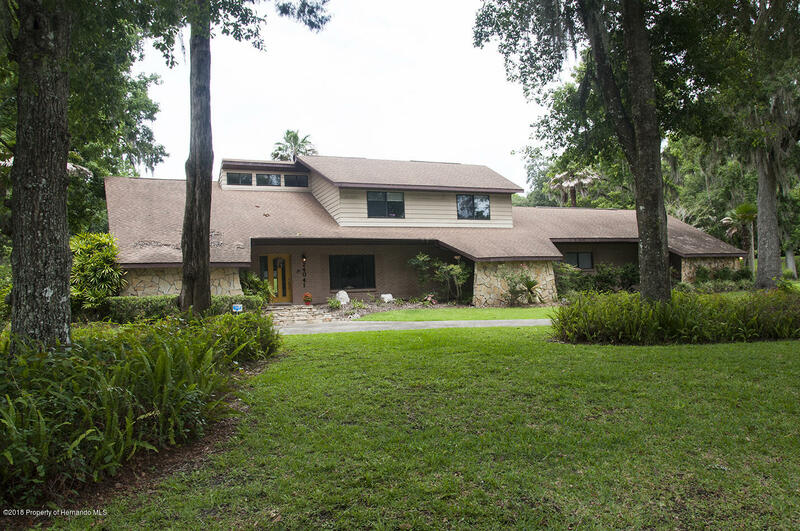 You will not want to miss this sprawling 1980's contemporary style pool home! 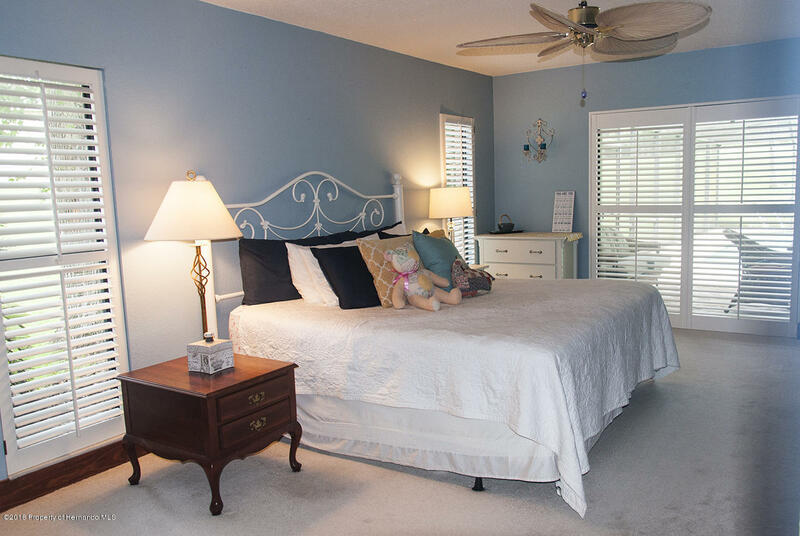 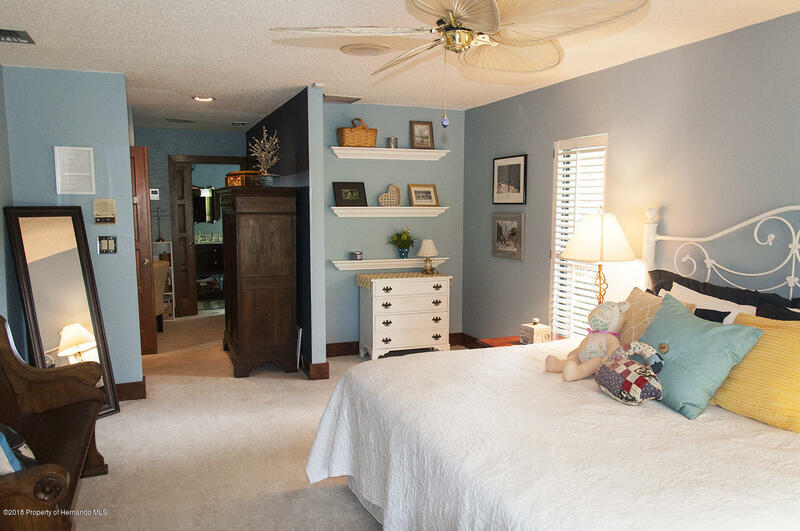 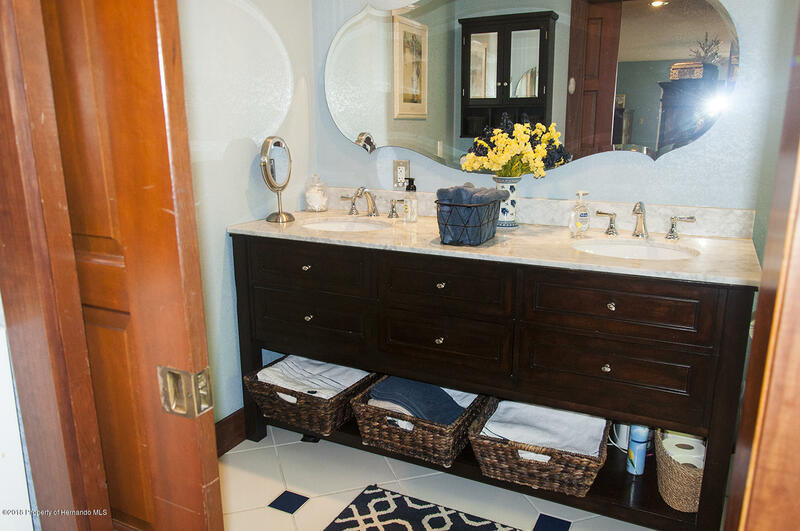 Downstairs features a master suite, family room, formal dining room, built in bar, spacious kitchen, bath and large laundry. 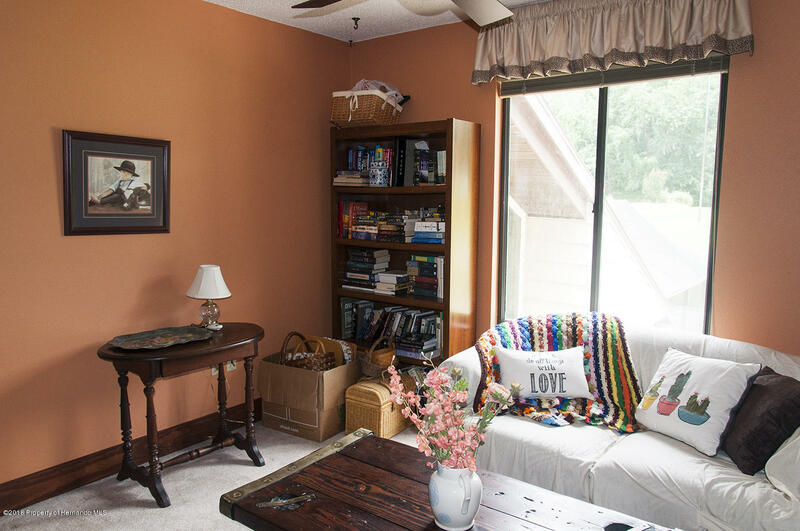 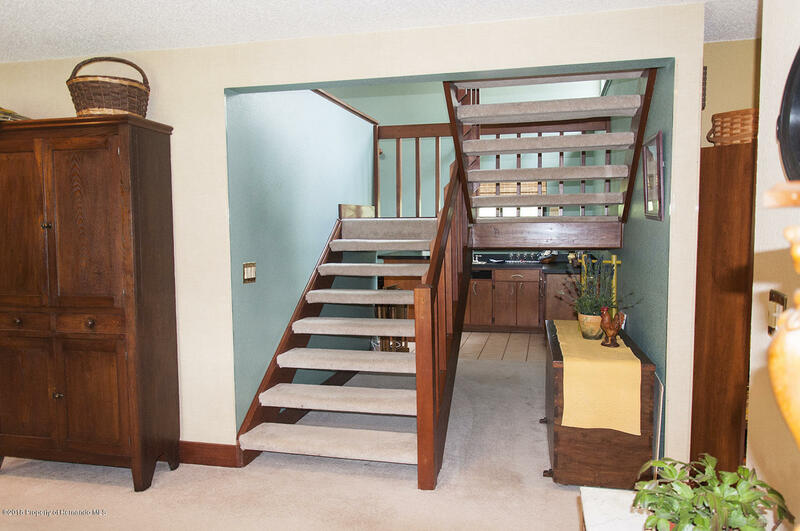 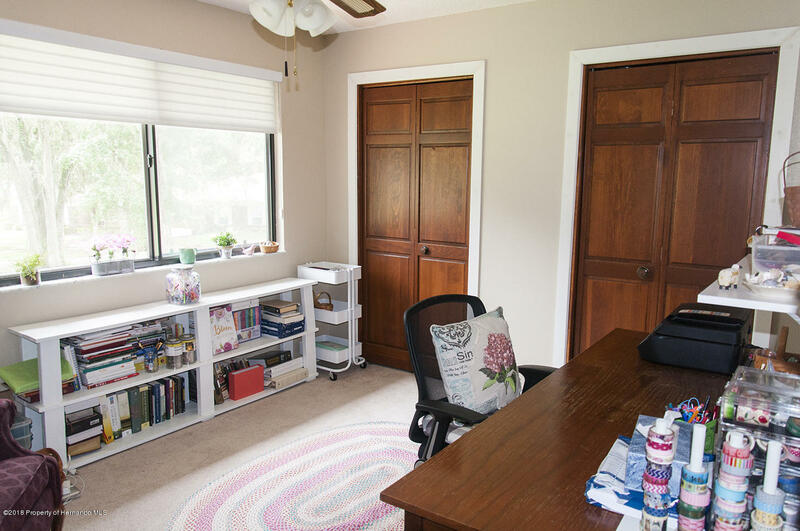 Upstairs you have 2 bedrooms, bonus office, full bath and loft/sitting area. 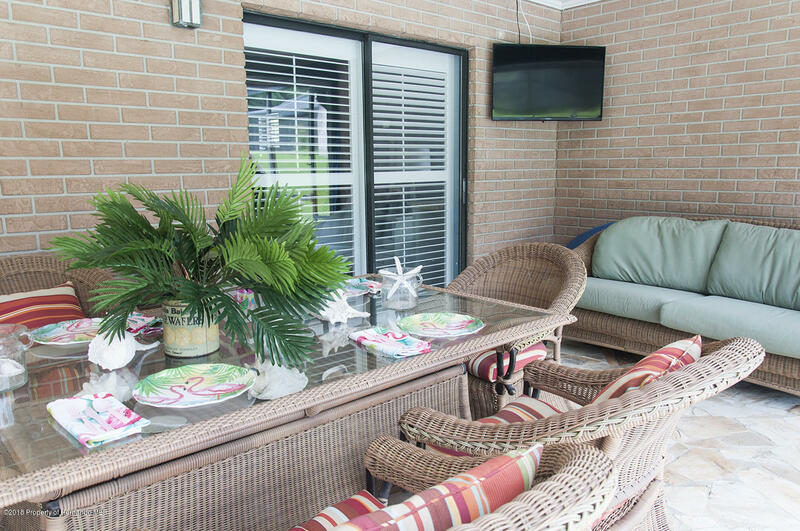 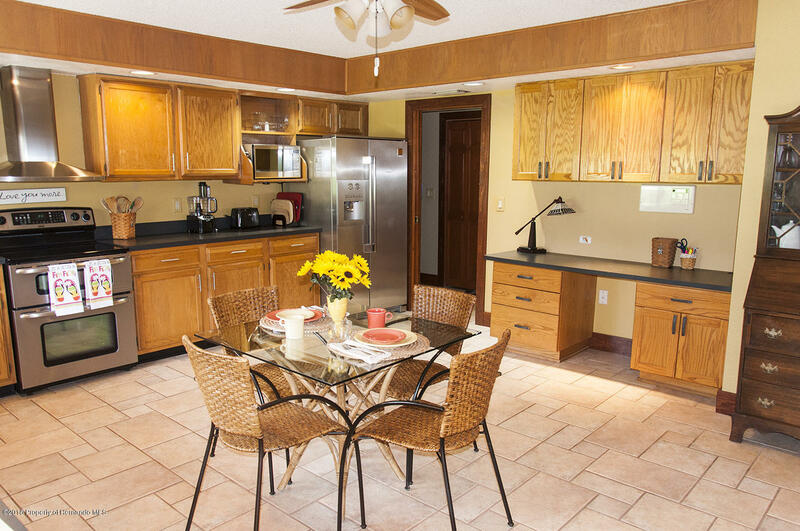 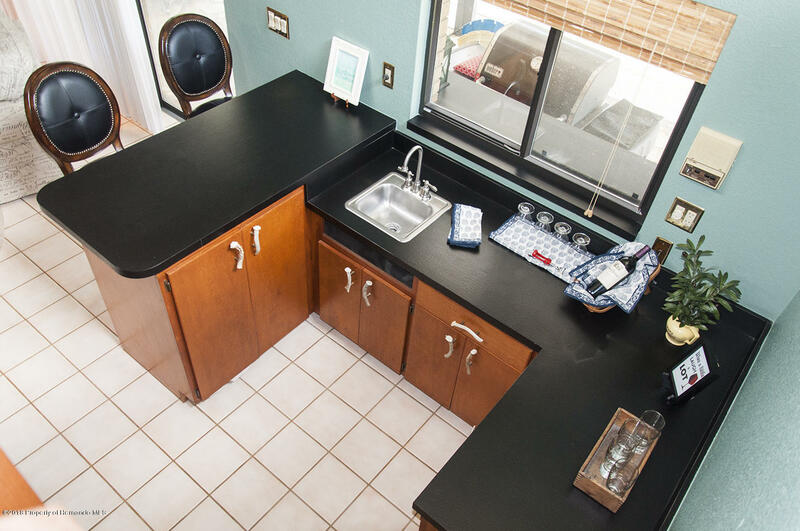 Outside enjoy the screened lanai area, a solar heated in ground pool and free standing hot tub. 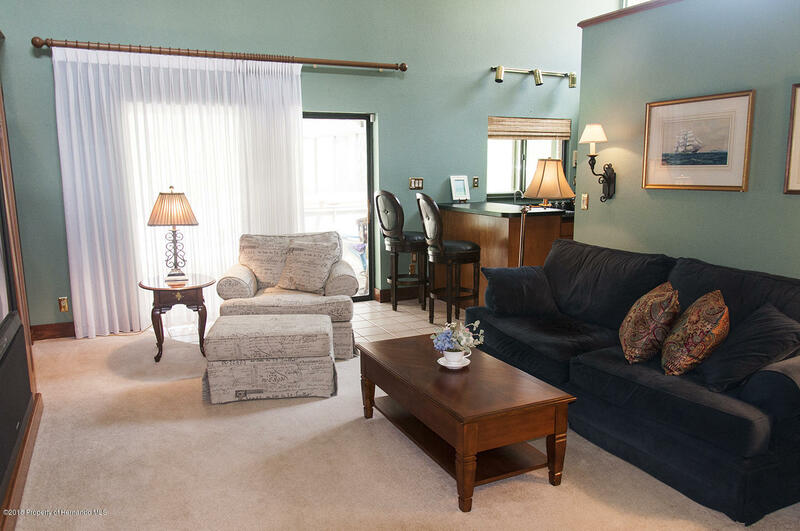 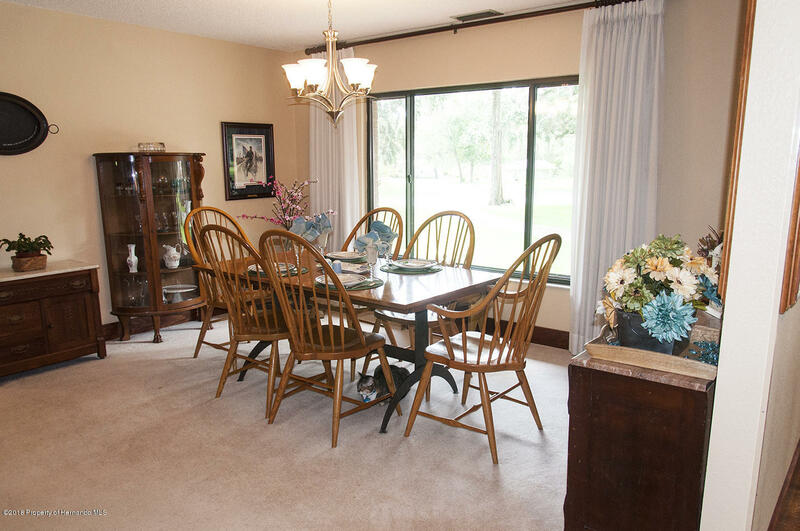 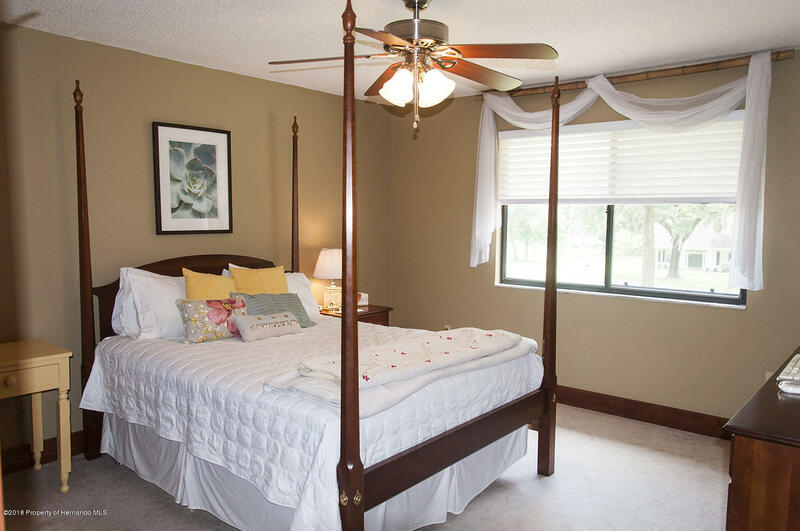 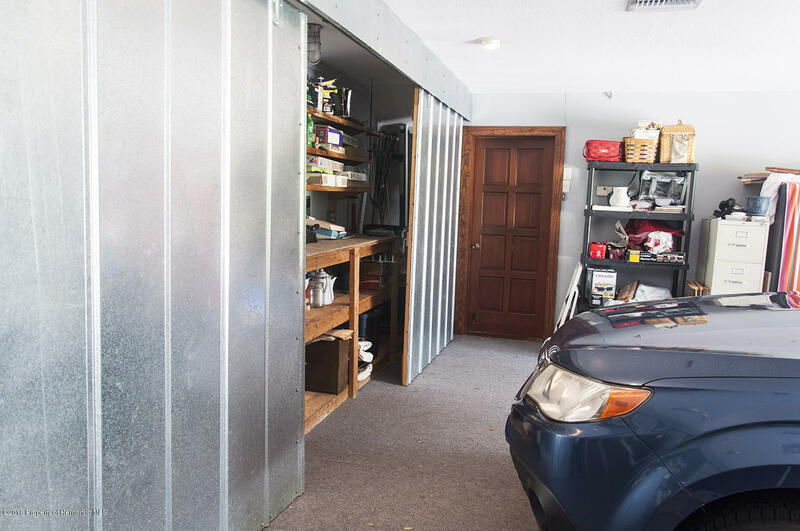 The large 3+ car garage boasts lots of extra storage, a/c and game area. 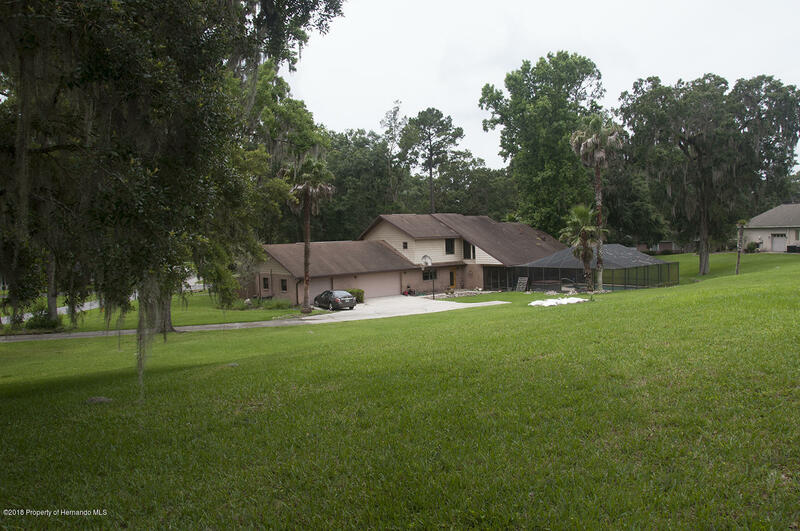 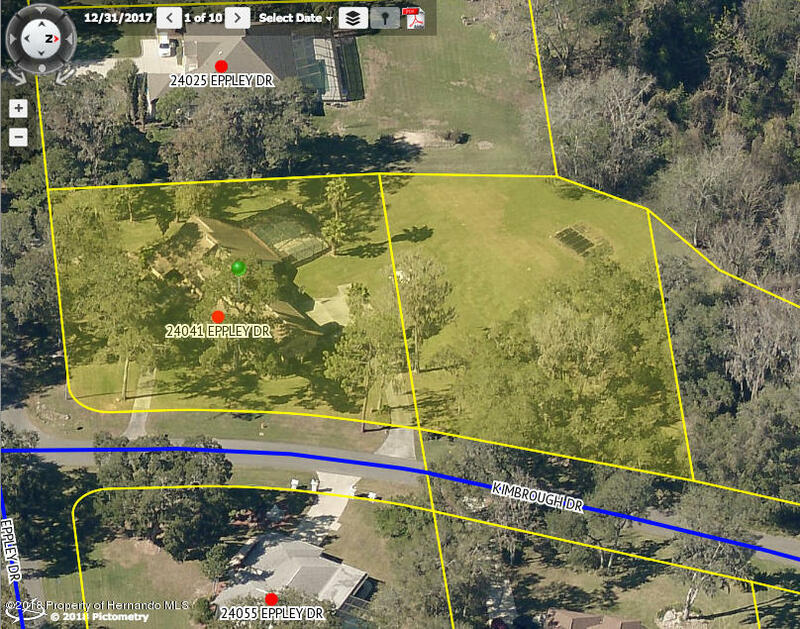 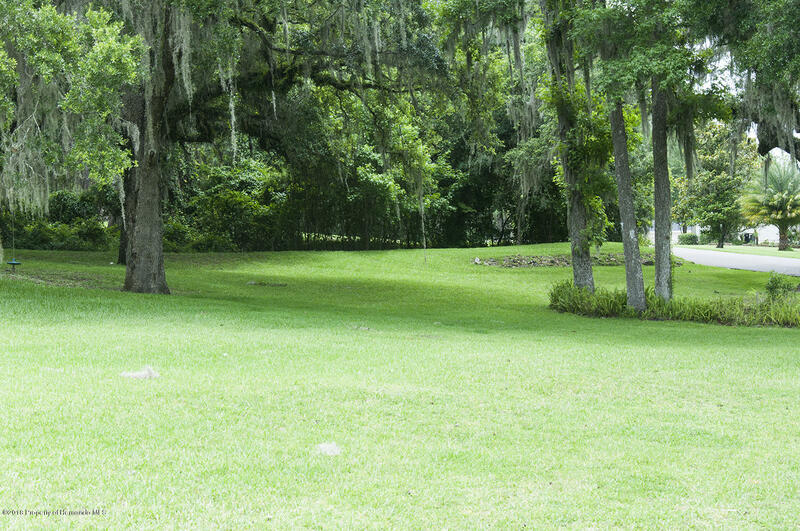 This property comes with 2 lots for a large 1.4 acre corner property in the Brooksville Golf and Country Club. 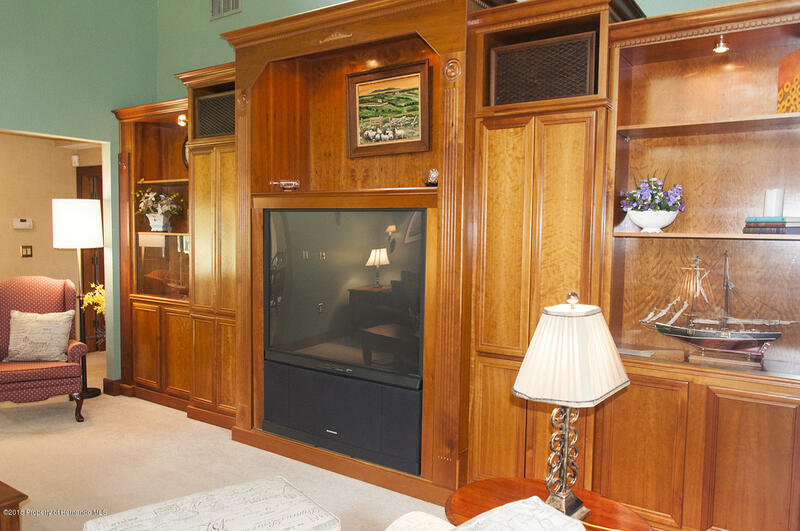 Membership is optional for golf and health club. 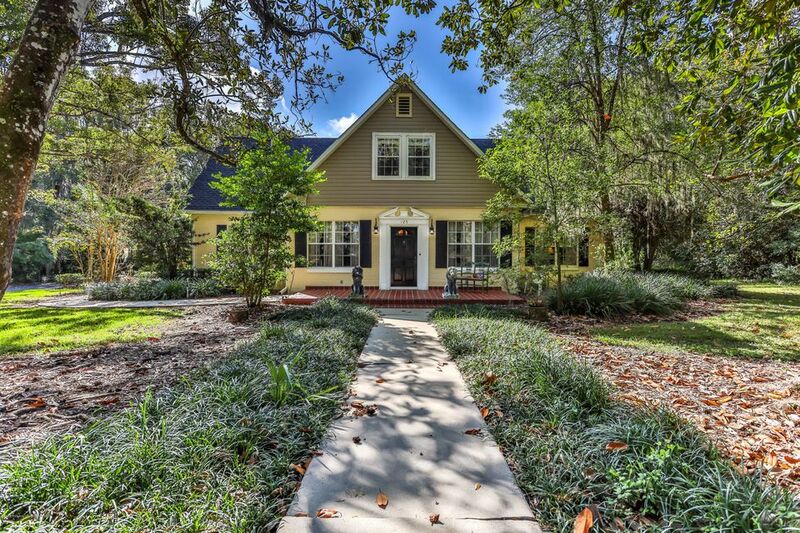 5 minutes to downtown.